A cover recently completed for Random House. 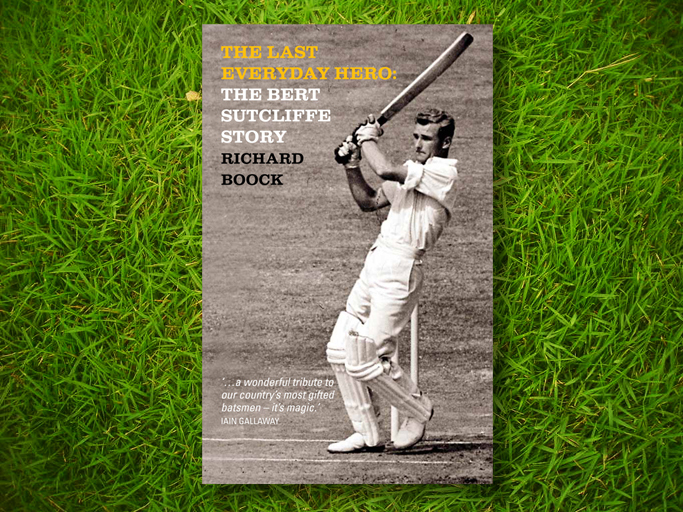 Bert Sutcliffe was a cricketing legend. You are currently reading Heck of a run at the gas project.